Get to know the creative force behind Images by Berit, Inc. 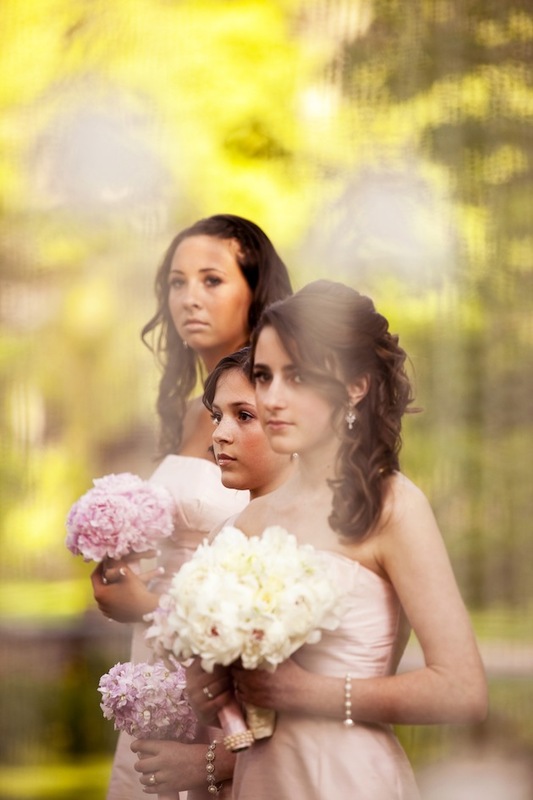 Images by Berit, Inc. is a New Jersey/New York-based company owned by wedding photographer, Berit Bizjak. 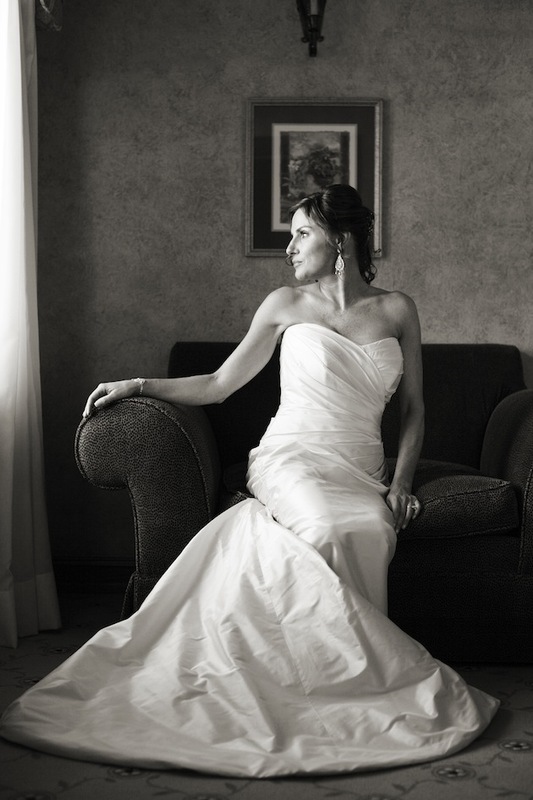 Berit's passion for weddings reveals itself through her ability to capture the unique essence of each event through her award-winning photojournalistic style and keen artistic vision. Get to know a bit more about Berit through our fun Q&A, followed by examples of some of her gorgeous wedding photography. How old were you when you began your profession? "I started photography in college. But I started my wedding business when I was 38." What's the most eccentric request you've ever received from a bride? 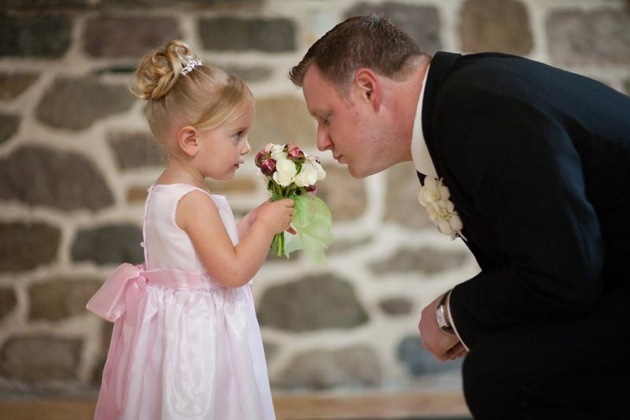 "My most unusual request probably came from one of my bride's parents. They asked to have their photographs taken beside individually framed prints of all their relatives who were not able to attend the wedding. I actually thought this was endearing, and we had the time to do it, so we did!" 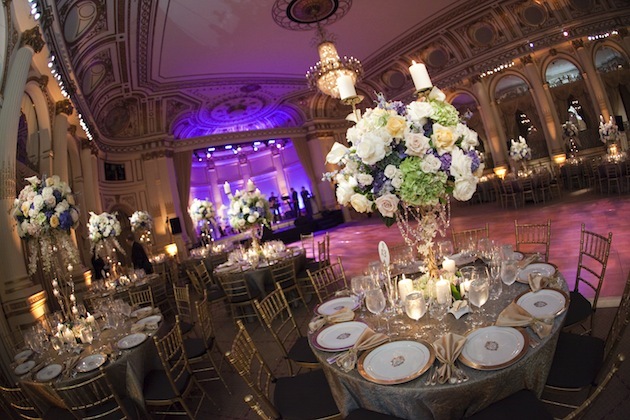 What’s your favorite aspect of a wedding? 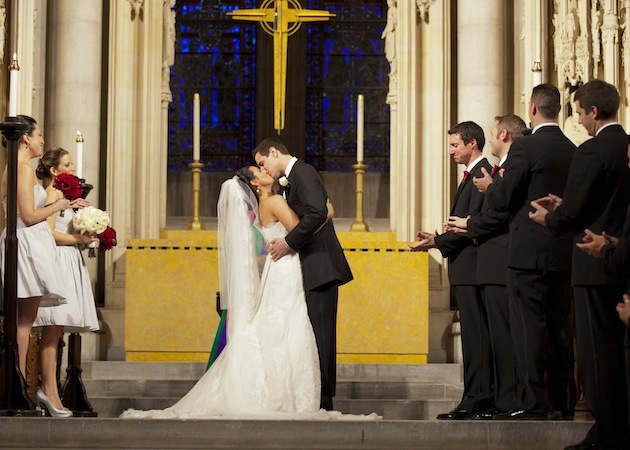 "One of my favorite moments occurs during the ceremony, while the couple is exchanging their vows. I love capturing the reactions of family and close friends. That’s what the day is all about. I love the joy of knowing they’ll have these memories forever, moments they never would have known occurred otherwise." What other industry would you be in if not this one? "I can honestly say, I absolutely love being a wedding photographer. But I was an assistant to a photo editor at a sports magazine after college, and if I had to choose something else, I’d probably be a sports photographer. It’s a very thrilling job, especially if you love sports, which I do. You don’t have the multitude of responsibilities you have as a wedding photographer, but you still have to be quick and technically accurate. " Which famous wedding in history would you have most liked to work on and why? "JFK Jr. and Carolyn Bessette, because it was so beautiful, elegant, intimate, and simple. It seemed to me, from an outsider’s point of view, that the wedding details didn't take over the wedding - it was absolutely lovely!"